As appealing and lucrative as property ownership can be, it isn't an occupation to be learned through trial and error. It's essential property owners understand all the ins and outs--legally and financially--for their own welfare as well as their tenants. 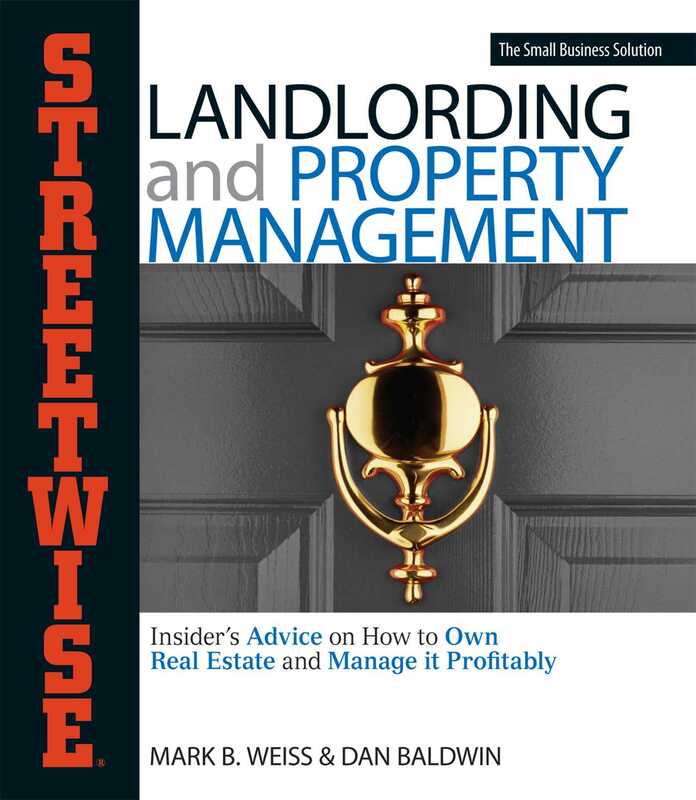 Streetwise Landlording and Property Management addresses all aspects of the business, from the practical to the strategic. Property management is a 24/7 job with high risks as well as rewards. Streetwise Landlording and Property Management helps you assess whether or not you're cut out for the job.